Musician and radio presenter, Blakk Rasta has broken his silence on his shock resignation from Accra-based radio station, Hitz FM Monday. In an interview with NewsOne newspaper, Blakk Rasta, said he resigned due to lack of support from his employers, after he was summoned to Parliament over comments he made to the effect that 80 per cent of Parliamentarians smoke marijuana. He said: “When I was invited by Parliament, my employers did not even sit me down before the invitation so we plan on what exactly we should say there and how things should go, they did not get a lawyer for me, nothing; nothing like that happened. Even my HR who was there knew next to nothing about the incident when he was questioned about the issue and what exactly I had said. “I did not get any support from Multimedia, which I thought was unfair. I thought once I was with you, I should get your support. Even if you do not agree with what I said, you can go and say you do not agree and that you are pleading for clemency. But that was not done and I even had to look for my own lawyer. 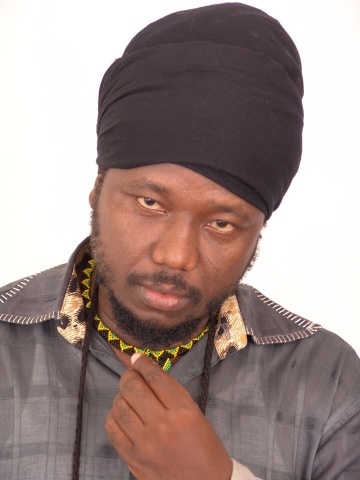 Stressing that he felt betrayed by Multimedia, Blakk Rasta said he was ready to defend himself before Parliament. He said: “It has been a nice family but I now feel uncomfortable. I feel betrayed and I am not inspired anymore to work with these people. This slip could happen to anybody but it depends on how you handle it; but I was betrayed and I had to go look for my own lawyer, I went there on my own and even after that, not even one person from Multimedia has called me to talk to me about it and the way forward. “What they rather did was to go ahead and ban my songs on radio saying that I do not attend station gatherings and all that so my songs should not be played on radio. What is this? I don’t intend granting interviews or talking about this because I have been working with this station for eight solid years.